Fruchtman & Associates provides expert investigative and forensic engineering services, specializing in failure analysis and construction defect investigations. Forensic engineering is one of our strongest areas of practice. Why? We have many advantages over the vast majority of the practitioners in the field. A key benefit to using our firm is the fact that, unlike many forensic engineering firms, we are also a practicing engineering firm. 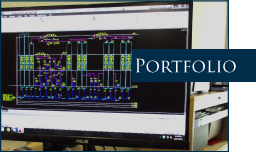 We are designing and consulting on HVAC, plumbing and fire protection systems every day. It is likely that any given day we are working on design and construction issues relative to office buildings, shopping centers, single family residential, multi-family residential, restaurants, industrial and institution projects. We are fresh and up to date on current codes, industry practices, and industry standard of care. This is a stark contrast to most of the other firms in the industry. Many of the expert witnesses currently in practice have not designed a system for many, many years. Most of the expert witnesses currently in practice are solo operators. As such, they must perform all of the necessary tasks to perform the work necessary of an expert. This includes writing technical reports and analyses, researching technical issues, testifying, and routine business functions such as preparing invoices and billing statements. The costs of these functions are passed through to the client as part of the cost of doing business. 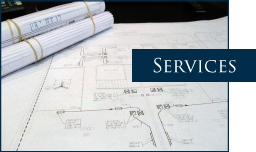 Because Fruchtman and Associates also provides full service engineering and design services we have a full complement of designers, engineers, and administrative staff members. When we perform forensic assignments, we utilize the services of the appropriate staff members for each task. Hence, when a forensic project requires technical research, portions of this effort may be done by a designer or an engineer. When presentations are prepared, and invoices and bills are prepared, an administrative assistant assists in performing these functions. Because we bill at the rates of these staff members for their services, rather than the higher rates of the expert, we are able to pass a considerable amount of savings on to the client. 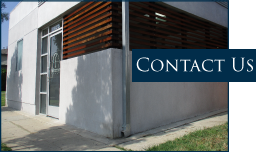 Click here for a more detailed description of our Expert Witness & Testimony.